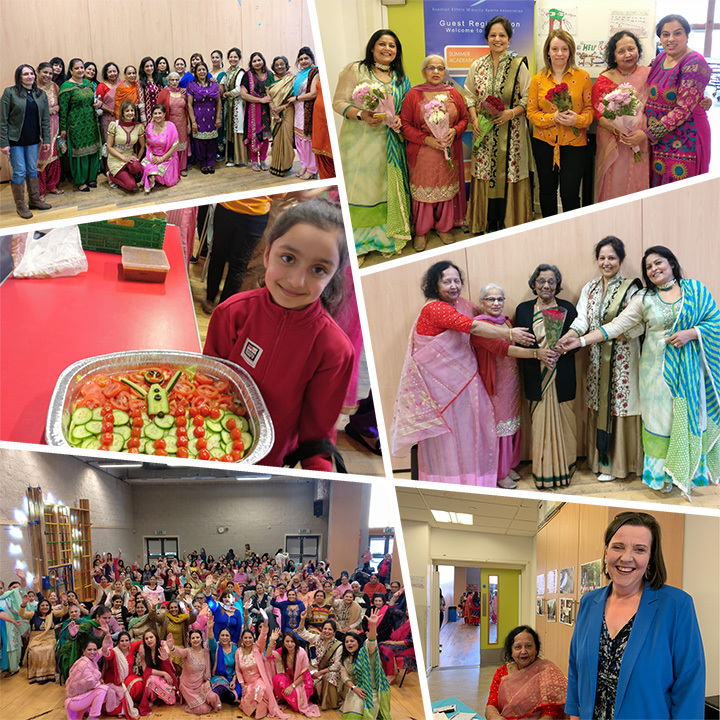 International Women’s Day Celebration 2019. The SEMSA Ladies Community Badminton Championships 2019 took place on the 2nd and 3rd of February at the National Badminton Academy in Glasgow. Winners received their awards at the SEMSA Annual Awards dinner in March. Congratulations to London APSA who have won the trophy after a fantastic final at Celtic Park on the 23rd of September 2018. The final score was London APSA 3 – Singh Sabha Slough 1. 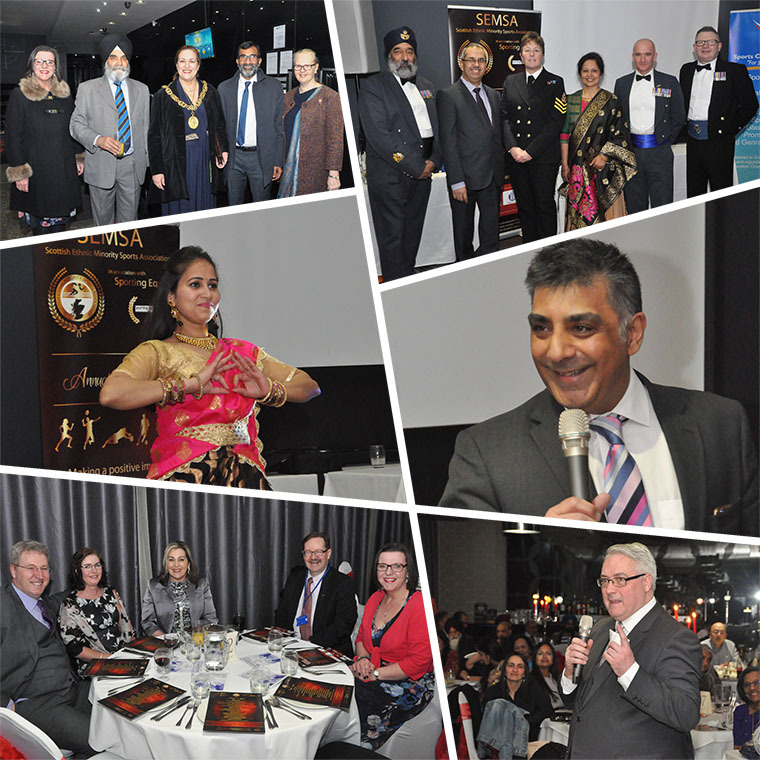 The Scottish Ethnic Minority Sports Association is a Scottish Charitable Incorporated Organisation (SCIO), registered in Scotland, number SC046642 and regulated by the Office of the Scottish Charity Regulator (OSCR). The Scottish Ethnic Minority Sports Association (SEMSA) was established in 1990 due to the lack of provisions available to the Black and Minority Ethnic (BME) communities of Glasgow. Since its inception SEMSA has created and provided culturally sensitive sporting opportunities to the (BME) community. Now SEMSA has taken cognisance of the changing community dynamics and the migration of new communities to the city. As a result of both the demographic change as well as the financial pressure in the current economic climate, SEMSA has evoked a change to a more strategic and inclusive approach. This inclusiveness allows Scotland’s new and indigenous communities to work towards creating an equal playing field for all communities at both an operational and strategic level. SEMSA recognises the need to challenge and tackle inequality, racism and discrimination in the field of sport as a core element of its work. SEMSA is one of the leading national sports organisation run by, and for BME communities in Glasgow to organise and deliver sporting activities of interest. The organisation has established a range of programmes and initiatives such as the SASA Football Programme, coaching/capacity building programmes, badminton programmes and national football and badminton competitions. Some of the key areas SEMSA has not only been involved in but has also initiated include : UK Asian Football Championships (UKAC), Glasgow wide BME sports events, annual Summer Academies, development of a BME equalities post in Glasgow City Council, links to new communities and training programme development initiatives.